Just weeks away from the kickoff of their groundbreaking THE SMOOTH TOUR 2017, Country mega stars Florida Georgia Line have now rounded out their headline trek’s already stellar lineup with three new supporting artists. 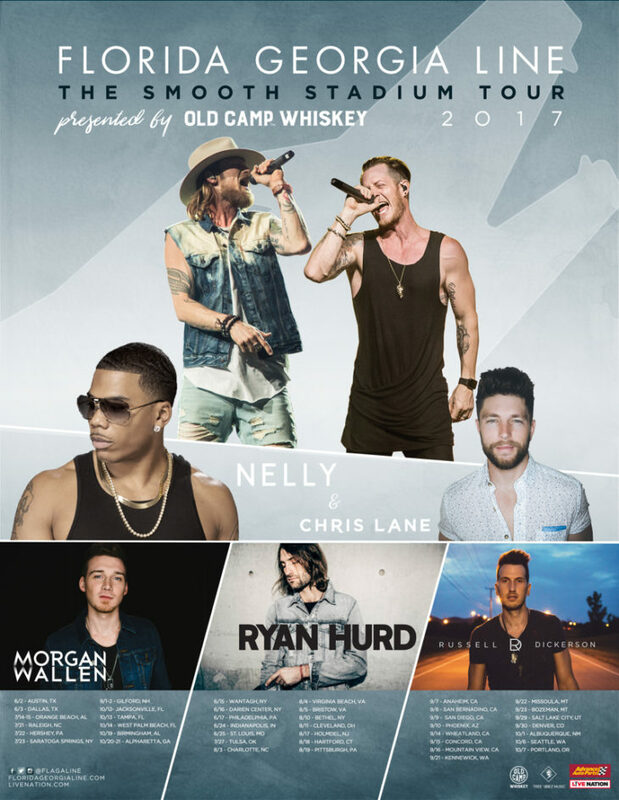 Joining THE SMOOTH TOUR 2017 on select dates are rising stars Morgan Wallen, Ryan Hurd and Russell Dickerson (full schedule below). 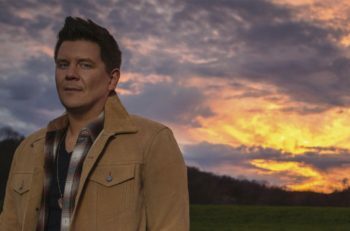 They’ll fire up massive crowds each night before a genre-busting cast of fellow stars take the stage, including FGL, Hip-Hop icon Nelly and breakout Country talent Chris Lane.  Wallen’s debut single, “The Way I Talk,” has just entered Country radio’s Top 30, while Hurd and Dickerson recently turned heads on Thomas Rhett’s HOME TEAM TOUR and with attention-grabbing debut EPs. Pop idols BACKSTREET BOYS will also be featured on THE SMOOTH TOUR 2017 in three historic stadium concerts – Boston (July 7), Minneapolis (July 29) and Chicago (August 12) – FGL’s first-ever headlining stadium shows. Meanwhile, FGL’s Country dominance continues as they’ve been nominated in three categories for the 2017 CMT MUSIC AWARDS: Video of the Year (“H.O.L.Y.”), Duo Video of the Year (“H.O.L.Y.”), and Collaborative Video of the Year (“May We All” featuring Tim McGraw). Voting is now open on CMT.com. The RIAA also recently presented them with four new sales certifications. Current single “God, Your Mama, And Me” is now GOLD-certified for moving over 500,000 units, while “Confession” and “May We All” (featuring Tim McGraw) have both reached PLATINUM status for crossing 1 million units. Likewise, the 2016 smash “H.O.L.Y.” has gone 3X PLATINUM, bringing the duo’s total number of tracks sold to over 29 million worldwide. On May 17, FGL will perform at the Martin Truex Jr. Foundation’s 8th annual Catwalk for a Cause fundraiser. Featuring a James Bond theme and a guest list of NASCAR stars, the night raises money for the fight against childhood and ovarian cancers and will celebrate 15 “Catwalk Heroes” aged 3 – 17 who have beaten or continue to battle the disease. Culminating in a fashion-show style event, each honoree will be escorted down the runway by NASCAR drivers like Dale Earnhardt Jr., Danica Patrick, Joey Logano, and Truex Jr. More information can be found at martintruexjrfoundation.org. Live Nation is the official promoter of THE SMOOTH TOUR 2017 and tickets can be purchased at LiveNation.com. For more information on Florida Georgia Line, visit floridageorgialine.com.